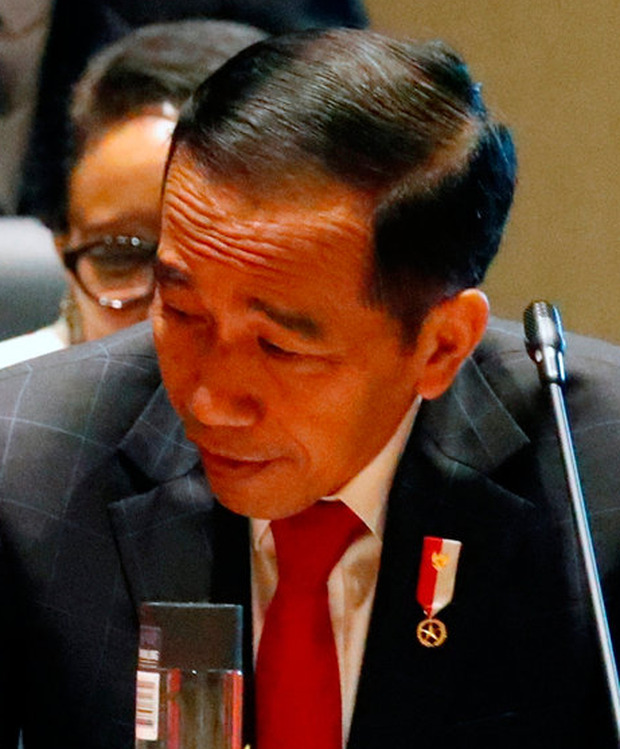 Indonesian President Joko Widodo said yesterday that a teacher sentenced to jail for spreading an "immoral" audio tape documenting alleged sexual harassment by the school principal should seek a judicial review. In a case that has shocked many Indonesians, the Supreme Court announced last week that Baiq Nuril Maknun (37) would be jailed for six months for recording and spreading "information violating decency". She was also fined 500 million rupiah (€30,000). Mr Widowo said he could not intervene in the case, but said Maknun should request a judicial review. "If later she does not find justice through a judicial review she can request clemency to the president, that's the procedure," he said in a statement. "When the clemency request has been submitted, then it will be on my turf." Indonesia's #MeToo movement has gained some traction on social media with women sharing their experiences of sexual harassment but in a mainly conservative society it has yet to trigger the type of impact it has had in the West. According to media reports, Maknun was harassed by the head of a school where she worked as a contract teacher on the island of Lombok, including through sexually explicit and abusive comments on her cell phone. She made a recording of one of the calls and it was later obtained by a co-worker in 2014 and subsequently spread on social media. In 2015, the school principal reported Maknun to police. More than 111,000 signatures have been submitted on an online petition demanding clemency for Maknun.